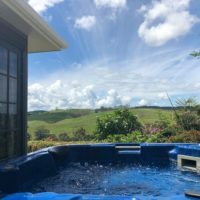 Looking for a holiday home in the Bay of Islands? 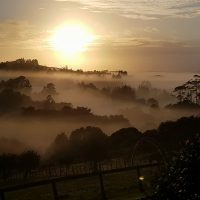 Find the perfect place with the Bay of Islands Travel Guide! 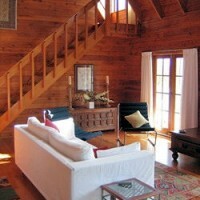 A romantic hideaway for 2 or a large house for a family or group of friends. 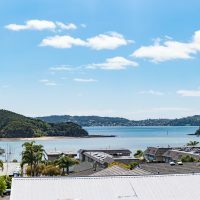 The Bay of Islands has a holiday house to suit you!